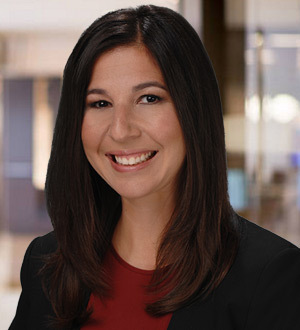 Jessica Marion joined OEP in 2001 and is the Chief Financial Officer based in Chicago. During her 14 years at OEP, Ms. Marion has held various positions including Accounting Manager and Controller. Between 2007 and 2012 she also worked for Private Equity Fund Services, the JPMorgan Fund Administration business as a Senior Fund Manager. Ms. Marion received her B.S. in finance from the University of Illinois Champaign-Urbana and her M.S. in accounting from the University of Illinois at Chicago.